Young Ma has strick back on Kodak Black. 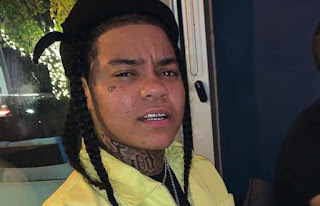 This time she talked about how Kodak Black keep monitoring her just after Kodak mentioned her name in his new song.“I don’t even see the confusion, I’m f*****g Young M.A as long as she got a c*****e” Kodak raps in a song previewed recently on his Instagram. Don't Miss: Kodak Black Next Show At Lil Wayne Hometown To Strike violence Following Beef ? As a clap back Ma then released has own, addressed the previous tackle from Black.Y’all keep talking about this Kodak situation bro,” she said. “Y’all ni***s is weird bro, y’all ni**as been wanting to… and it be ni**as, it be ni**as on that sh*t like what’s wrong with you like Y’all ni**as alright? Come on like obviously, the ni**a is weird bro. Obviously he on some sh*t bro.” Youn Ma said. This not the first time Kodak Black is making enemy. 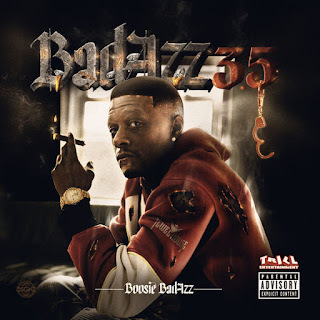 Already he has shot on Nicki Minaj and Young Ma before switching to Lil Wayne.